What’s so special about bats? Are bats good or bad? 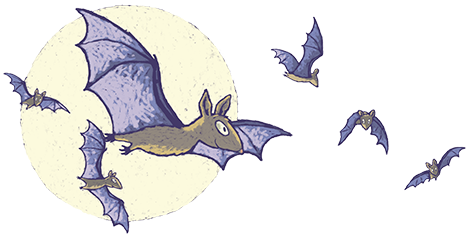 This website has been brought to you by Bat Conservation Ireland, a non-Governmental Organisation based in Ireland that aims to promote the conservation of Irish bats. You can learn more about bats on our main website www.batconservationireland.org. If you have a specific bat-related issue, such as a grounded bat, you can also find more information on our main website above.